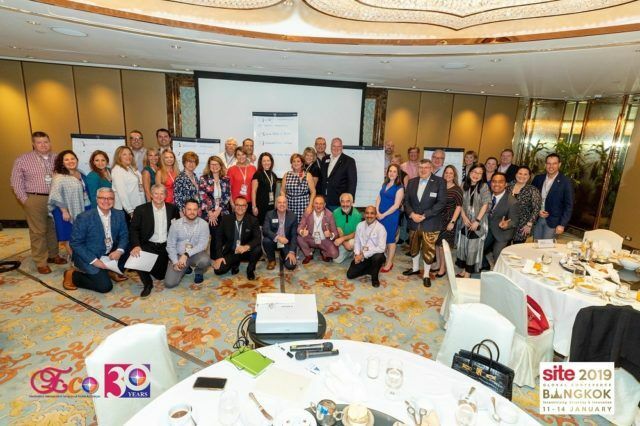 In January, at SITE's Global Conference in Bangkok, SITE launched its Manifesto for the Incentive Travel Industry that tackles the nature, purpose and direction of incentive travel. At SITE’s Global Conference (SITE – Society for Incentive Travel Excellence) in Bangkok in early January under the expert facilitation of Martin Sirk, former executive director of ICCA, The Bangkok Manifesto was created following a series of workshops with SITE’s international board of directors, trustees of the SITE Foundation and a cohort of global experts in the field of incentive travel. The final 10 statements of the Bangkok Manifesto were then crowdsourced with the full conference assembly using Slido, the on-line, audience engagement platform.